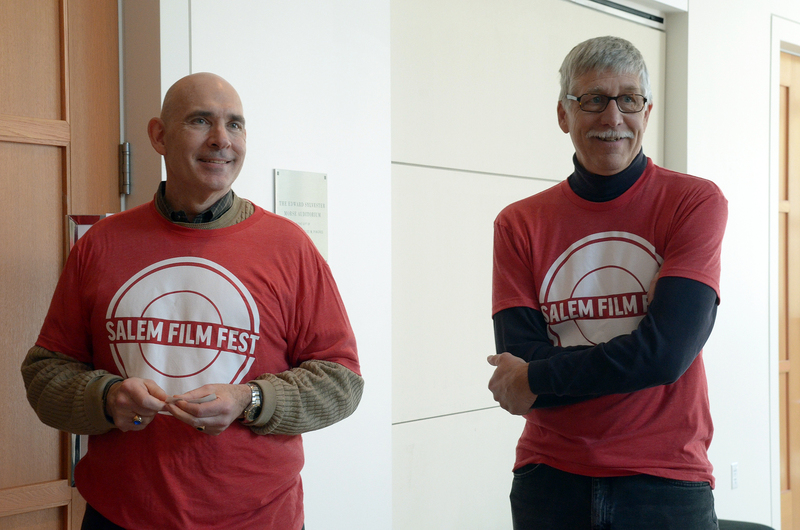 Volunteering at the Salem Film Fest is a fun and enriching life experience. There are two main ways to get involved: as a pre-festival volunteer and as an in-festival volunteer. Please Contact Us or stop by the CinemaSalem information desk if you’re interested in volunteering. Pre-fest volunteers work on a team to mount and promote the festival, and to work to make sure that as many people know about it as possible. Volunteer opportunities are open for educators (reaching out to area high schools and colleges), film and video professionals (compiling trailers, working on in-Festival production teams, and creating presentation DVDs), development experts (contacting existing and prospective film sponsors), writers and publicists (writing articles, blogs, and press releases; integrating social network technologies; distributing posters, schedules and other print materials), hospitality (providing transportation and other logistics for visiting filmmakers from America and Europe), and film advocates (adopting a particular film in order to nurture its audience). 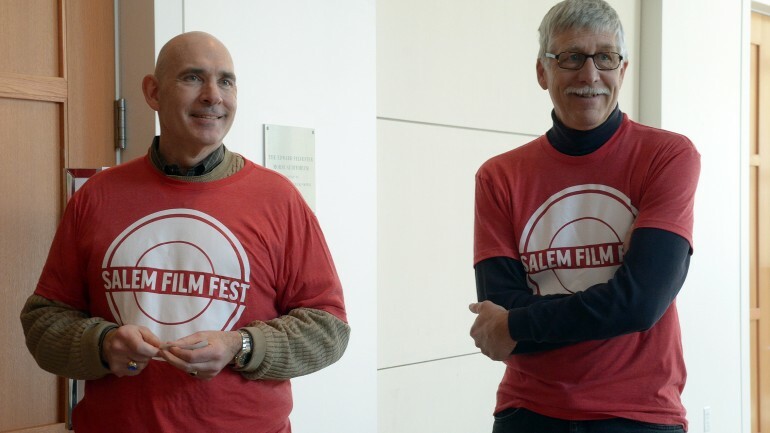 Although volunteers do not receive cash compensation, participants who contribute at least 20 hours to the festival will receive an all-access free admission pass to all Salem Film Fest films and events, including more than 34 film screenings, parties, concerts, and other fun events. Volunteers who contribute at least 4 hours will receive complimentary tickets.